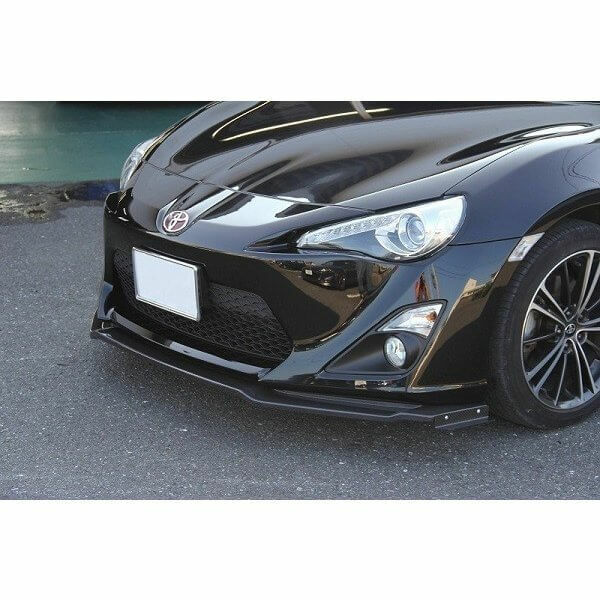 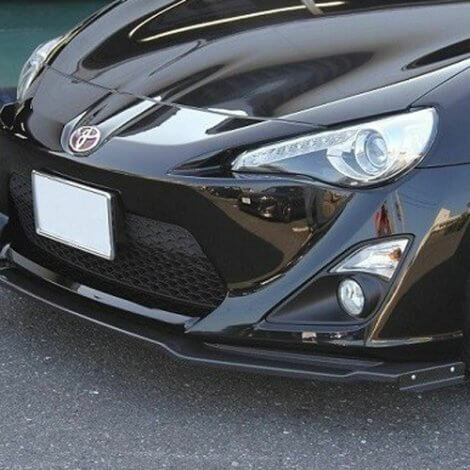 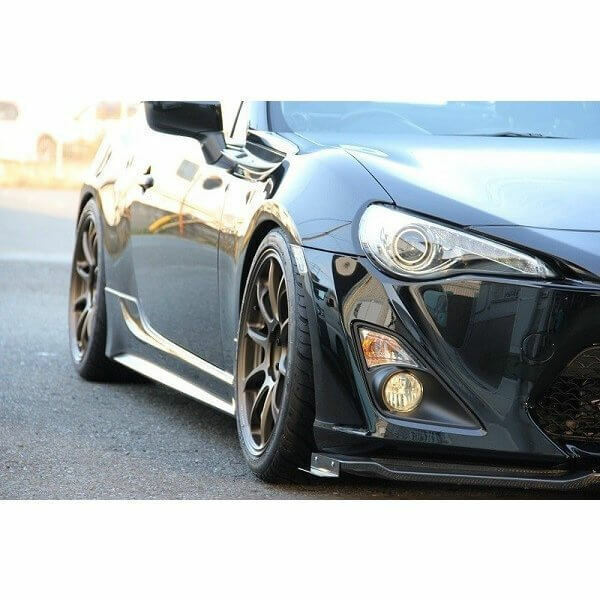 Front Lip Spoiler made by CLEiB for the Zenki Toyota 86 or Scion FR-S (2012-2016) in either FRP or Carbon Fiber. It’s a simple, but very functional design. 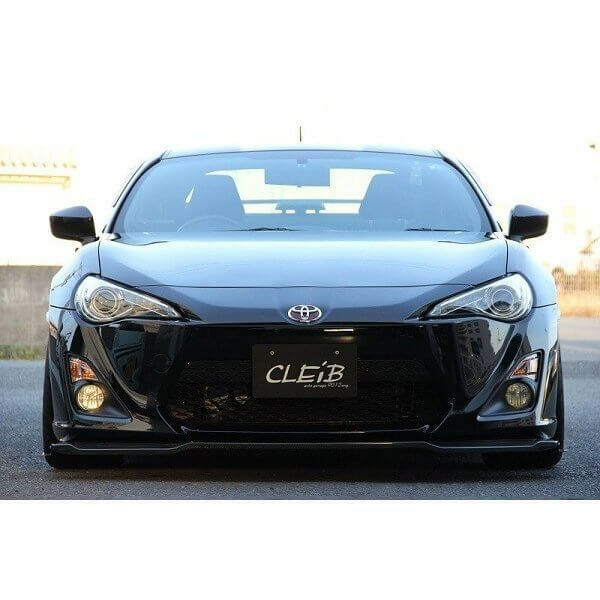 When combined with all other CLEiB Aerodynamics Parts, it’s best for downforce.